As your personal guide and trustworthy agent, I strive to give you the best of the best. Throughout 25 years selling properties in the Orangeville and Shelburne area, many homebuyers have relied on my expertise to answer the question: “How do I buy a home?” Here is a step-by-step guide that organizes the buying process to make buying a house simple and fun! Before you even go looking for a property, understand your needs. Think about the type of place you’re looking for. Are you looking for a lot of bedrooms and washrooms for your family? Do you want a pool in the backyard? Is acreage important? How much land is enough? Do you want to live close to a school or shopping? How important is privacy? These are just some of the things you have to consider before you start looking for a new home. Familiarize yourself with different types of ownership as well to help narrow down the purchase. Freehold is when it’s all yours, a condo is when you take care of the inside and pay your fees to an association, and sometimes a combination of both freehold and condo is available. Once you have narrowed down some qualities, it’s time to go looking for a home! Of the thousands of real estate agents, how do you chose one that’s right for you? Pick carefully. She will be acting as your representative and looking out for your best interests. You will need someone you can trust and someone who understands what your wants and needs. She must be a trained professional who knows your preferred area inside out. A great agent is someone who offers you quality services to help you accomplish your goal. There are many ways of finding that dream home! Before you go shopping make sure you are also financially ready. Compose a budget so the right properties are considered. Nothing is more frustrating than finding the perfect home, and learning it is above your present means. You can use my very handy affordability calculator by clicking here. I also recommend you contact a mortgage professional to provide complete reassurance of your financial status. In most cases mortgage specialists are mobile – they come to you, or take your information by phone or email and provide a quick analysis of the financing that should be considered. Every buyer is different and your new mortgage should reflect your own unique needs. One thing to keep in mind is your down payment. This is a percentage of the total cost of a home that you’ll need to pay. The more money you put down, the more you’ll save on monthly payments and cost of borrowing. Another important aspect is being pre-approved for a mortgage. When the lender approves you for a mortgage, you know the size of your budget for your new property, as well as the monthly cost of owning that property. Keeping these things in mind, go window shopping! You can search for properties according to the different areas you are attracted to, check newspaper listings, websites, or even drop by any open houses that are being held in your preferred neighbourhood. Looking for houses can be really fun and exciting! You can browse listings using the smart listings search on my website, here. Or once you are established as my client, I will give you access to your very own searches – you will have access to the same tools and new listings as I have. Once you’ve found the property that excites you, it’s time to make an offer. Not all offers are the same and here’s where your real estate agent comes in. She will help you with specific terms and conditions that will be specified in the offer, like the price you want to pay, financing conditions, or other things like inclusions and exclusions. Be sure to let her know if you have any special needs or requests. If your giant king bed with 8’ headboard doesn’t fit in the bedroom an unexpected garage sale will be needed. Or if a future pool is in the works, tell the agent so. She will pay attention to municipal by-laws, and the location of the water and sewer or septic lines so the in-ground pool doesn’t turn into a hot tub. Not only is it about the price of the house but carefully examine the other details included in this sale. Appliances, light fixtures, or even minor renovations can also be part of the deal. With recreational properties in the Mulmur or Mono area, furniture is sometimes included. Shorter or longer closing dates can also be specified in the offer. If there is something in the offer that doesn’t satisfy the seller, counter offers or negotiations can also be presented to help get a price that you think is fair. That’s where the experienced, involved agent is worth gold! There will be extra costs associated with the sale that need to be paid either by or on the closing date – the date you pay your money and take possession. They can include mortgage application fees, inspections, and legal fees. Country properties have their own extra set of possible charges on closing. But once that’s taken care of, the property is yours! Congrats, welcome home! You’re all ready to move in! 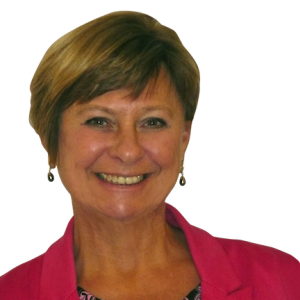 Sharon went above our expectations at every meeting, showing and communication. 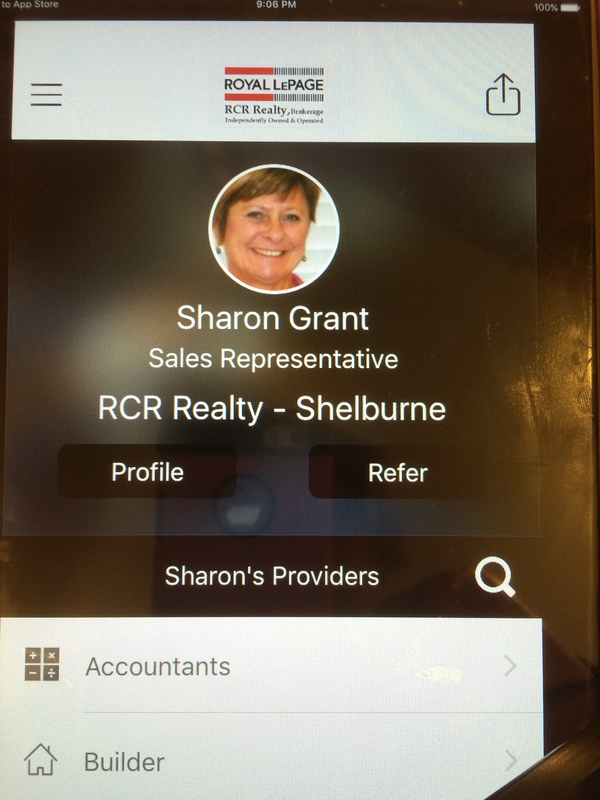 Sharon truly cares for her clients and finding them the perfect home.